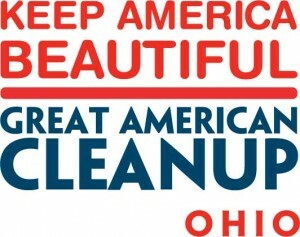 Once again, Keep Ohio Beautiful would like to say thank you to the Ohio EPA and Keep America Beautiful, Glad & Dow for their wonderful in-kind donations & generous funding for our Affiliate Litter Cleanup Supplies. Do you have any community eyesores? How many times have you passed by a litter-strewn park or graffiti-splashed building and wished it would go away? Perhaps it’s the local playground plagued with garbage or maybe a recycling effort needs a jump-start. Whatever the concern, a solution is just around the corner. All it takes is someone to say “enough is enough” and work with community members to eliminate the problem. It’s a great way to improve your local community and be one of the millions of volunteers involved in the Great American Cleanup! Contact your local Sanitation or Public Works Department. They can advise you on the special trash bags or receptacles you may need, and any other special requirements. 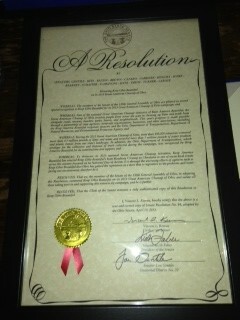 Turn to local business owners to support your efforts. Ask them to donate supplies (flowers, bulbs, paint and brushes, t-shirts, refreshments) and provide window space for posters announcing your program. They can even rally their own employees to help in your activities. Reach out to local scout troops, church groups and other community organizations; ask them to roll up their sleeves and get involved. Also, contact local radio, newspaper and television stations. Alert them about your Great American Cleanup program. Set dates for your activities. Saturday mornings (8 a.m.- noon) are best, with an alternate rain date the following weekend. Make sure that an activity you are planning is not the same day as another community event, especially one that relies on volunteers. Celebrate your achievements and say thank you to your volunteers for an important job well done. Host a picnic after the activities are complete and include local officials, business owners, community and civic groups that helped you create your Great American Cleanup! 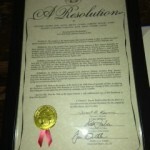 Remember to recognize all of their contributions through media and personal communications. Still wondering where to begin? The possibilities are endless — the choice to make a difference is yours. So roll up your sleeves and have fun. Your efforts to improve your community will become a source of pride for everyone. 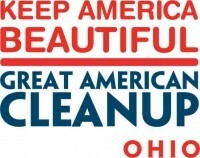 If you would like to register your organization to participate in Keep America Beautiful’s Great American Cleanup, please email us at gac@kab.org requesting an official Great American Cleanup Registration Form. Millions of Americans are celebrating clean, safe and healthy communities this spring as they volunteer for Keep America Beautiful’s Great American Cleanup™. The Great American Cleanup is the nation’s largest annual community improvement program. More than 30,000 events are being planned in more than 15,000 communities. Work with the local civic groups to identify and eliminate eyesores, and beautify the local environment. Pick up a piece of litter every day. 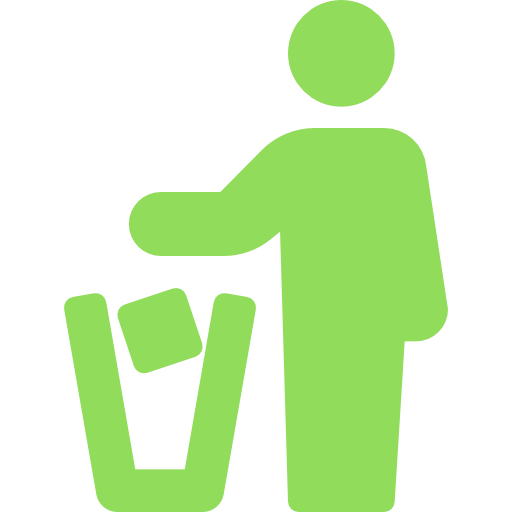 Keep a litter bag in your car or your recreational vehicle so you dispose of litter properly. Create a trash fishing contest in your waterway to increase awareness about illegal dumping and littering. Write a letter to the editor of your local newspaper asking others to respect public lands and keep them clean. Help your local schools conduct recycling drives and clean-up projects. Create a beautiful green space by planting trees and shrubs in an area in need of improvement. Ask local businesses to adopt-a-spot and take care of it. Paint and fix up playground equipment. Organize a paint-out with family and friends, and create a community paintbrush mural over a wall of illegal graffiti. Report graffiti to your local authorities. Donate your old computer equipment or dispose of it properly. Conduct a recycling drive in your neighborhood or your business. 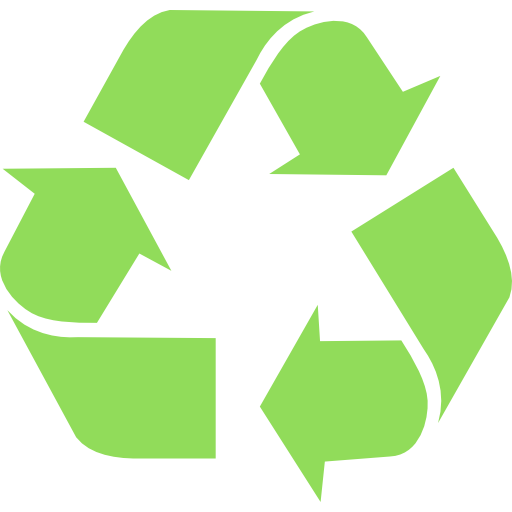 Volunteer to help your employer conduct paper recycling drives at work. Donate gently used clothes to needy organizations and shelters and identify other items that you can reuse. 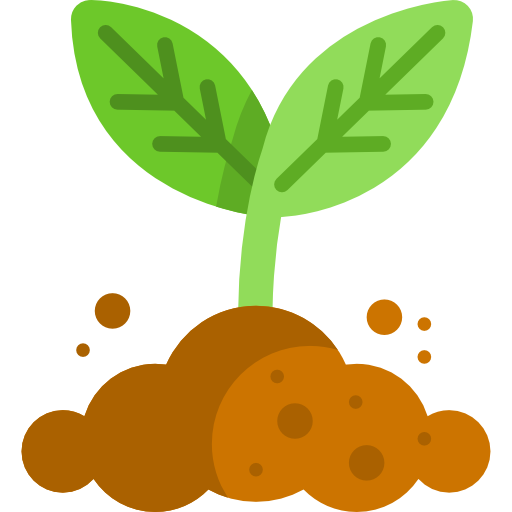 Compost yard and food waste and seek advice if you don’t know how. Find out how pollution in stormdrain runoff can impact our aquifers and ecosystems, and be passionate about doing your part to reduce litter and solid waste. Ask your local government officials to establish regular community improvement activities, and to support and promote volunteer efforts. Help your library establish an environmental corner that offers books and other educational materials about taking care of the Earth.